We can also start and finish from Sibiu See More (or other major city in Romania) for example which is close by. In case you do not want to return to Bucharest from Horezu See More for example, we can also finish the trip there. Six amazing days in which we are going to discover an important part of the cultural and natural heritage of Transylvania. The best preserved medieval city (Sighisoara See More ) and some of the most beautiful Romanian palaces are only a few of the attractions of our journey. We leave Bucharest in the morning and continue our way on Prahova Valley where we’ll reach Sinaia – one of the most beautiful and appreaciated mountain resorts in Romania. 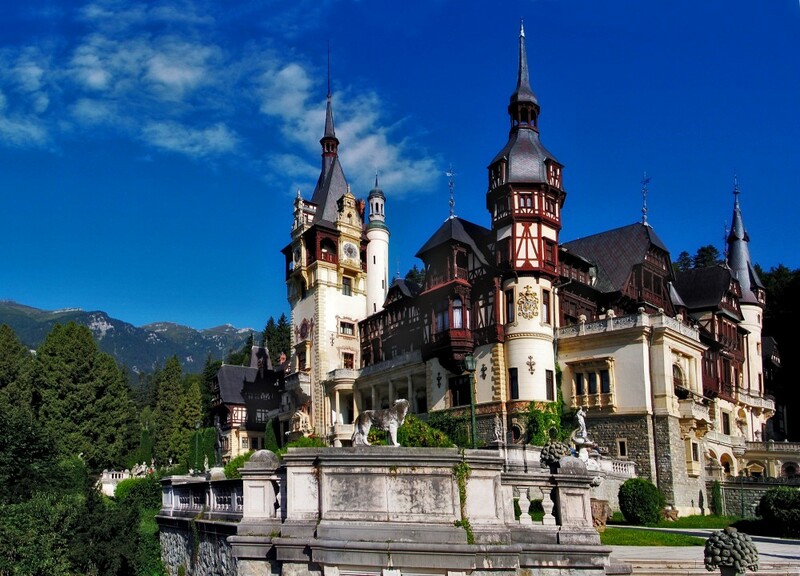 Here we’ll have plenty of time to visit Peles Castle See More – the summer residence of the royal family and then we will cross Bucegi mountains to visit Cantacuzino Castle See More . 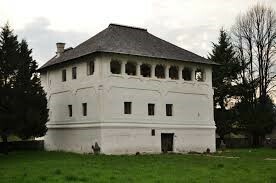 We’ll have a traditional Romanian lunch in the wonderful city Brasov See More after which we will head towards the best preserved and still inhabited medieval city in Europe – Sighisoara See More where we shall spend the night. 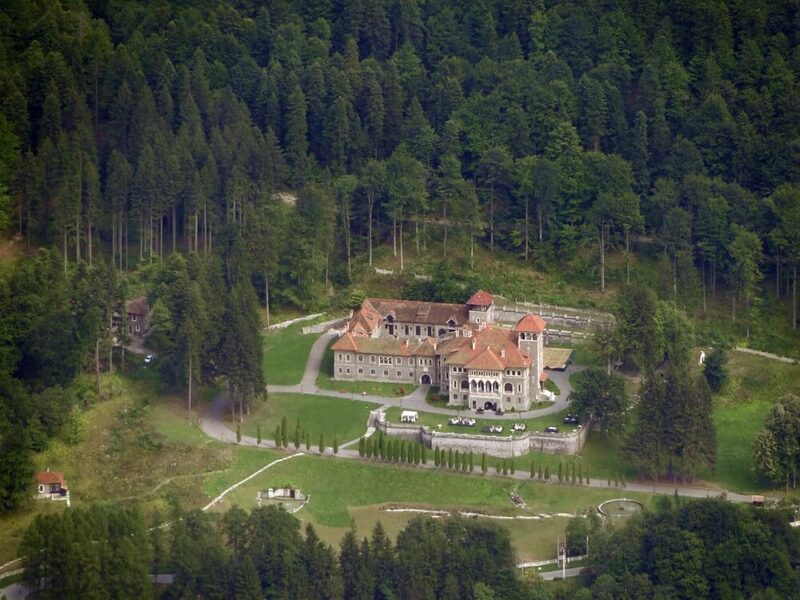 The next day is dedicated entirely to old castles. 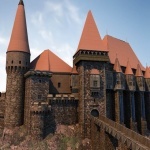 We’ll visit in turn Bethlen Castle and Radak Pekry Castle See More and towards the evening we will get to a place full of history and legend – Bethlen Haller Castle See More . 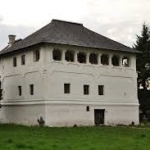 On day three we will have the chance to discover the charm of Teleki Castle See More and then we’ll have plenty of time to visit Kemeny Castle See More . 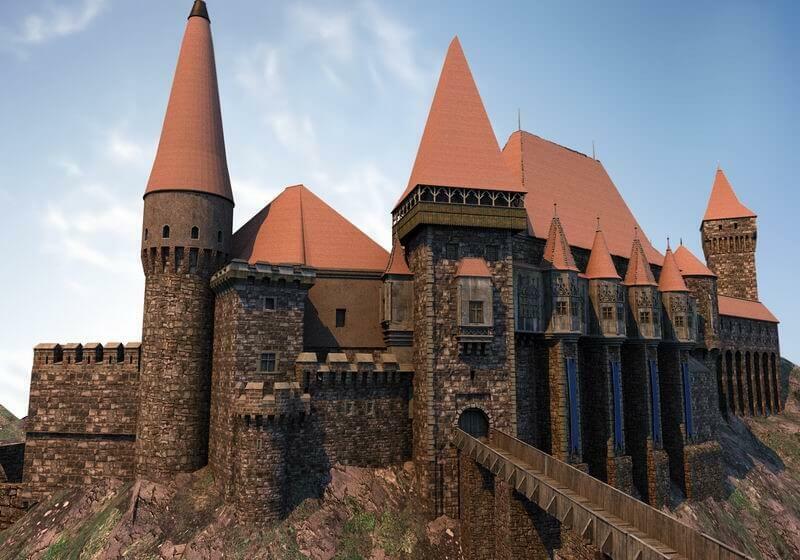 After lunch, on our way to Arcalia Castle we can admire the beautiful scenery of the Carpathians. 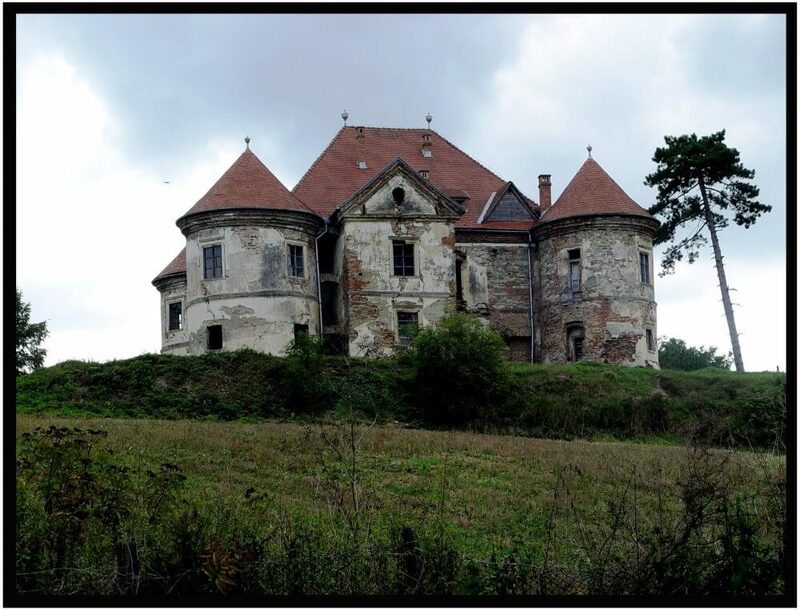 Overnight we’ll rest in a place where 150 years ago, an English madman (Bram Stoker) came to look for Dracula in the Carpathians, convinced that the vampire ruler had lived in a castle at the border of Transylvania and Bucovina counties. On day four we’ll leave early in the morning as we have many interesting things to discover. 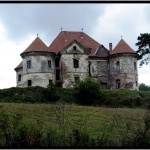 First stop is Banffy Castle See More after which we head to Gyulay Ferencz Castle See More . 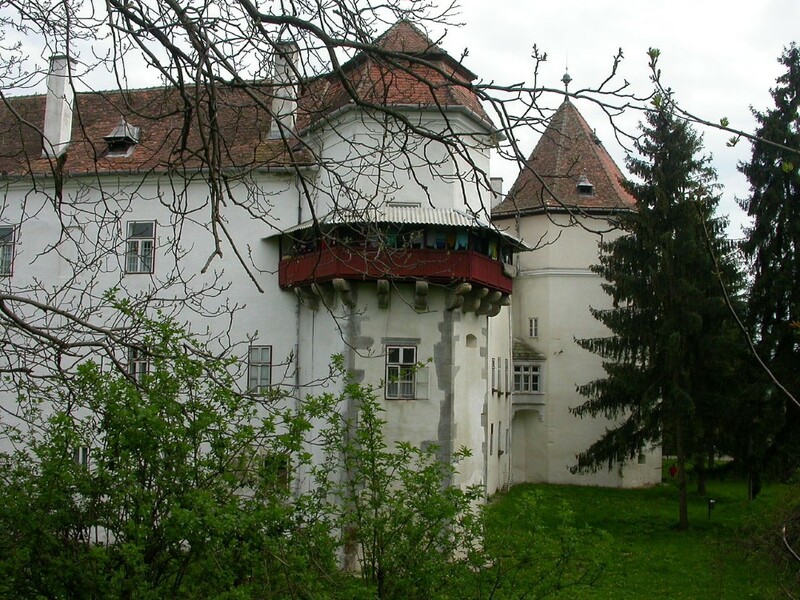 After a traditional Romanian lunch we leave for Tara Hategului and get to Huniads Castle. We’ll stay overnight in a guesthouse nearby. 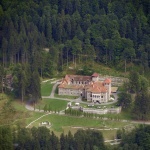 Today, after breakfast, I invite you to a unique, captivating area, full of history and myth. These are the kulas in Oltenia county and we’ll visit in turn Kula Cornoiu See More , Kula Duca and Kula Greceanu where famous movies were shot. 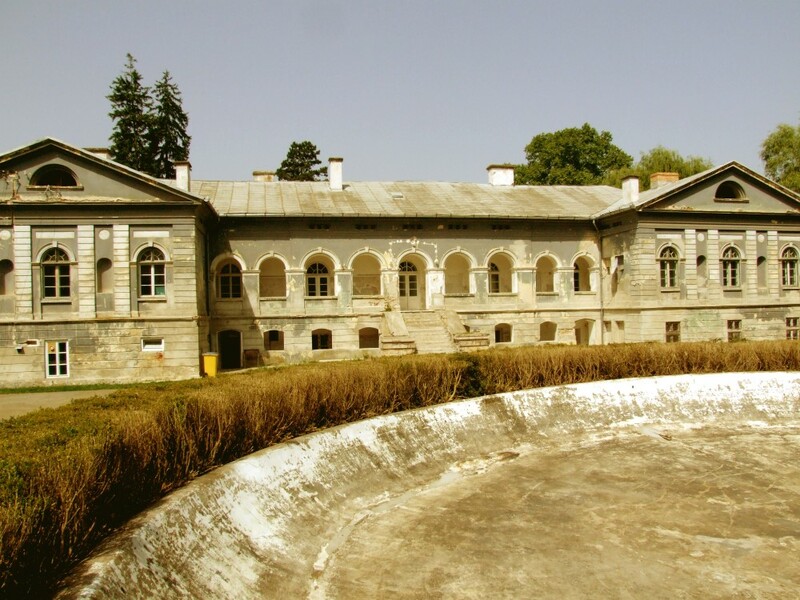 Towards the evening we’ll visit Balcescu family Manor House. 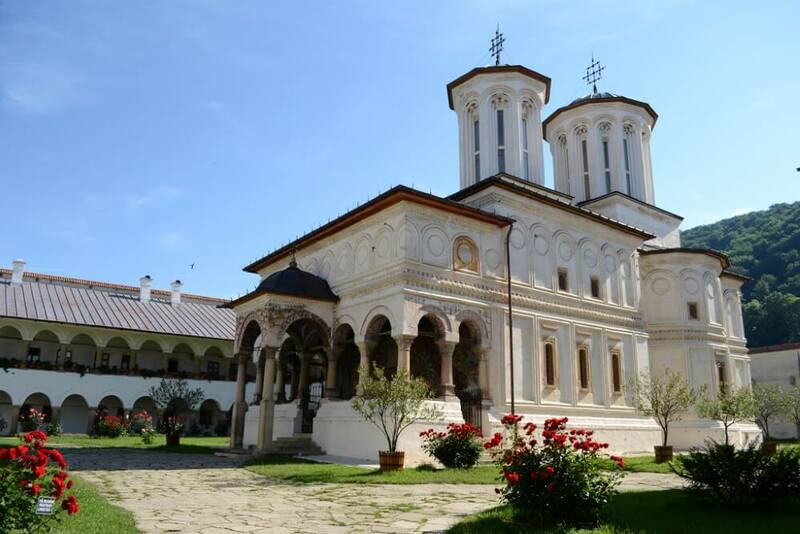 We start our last day by visiting Horezu See More Monastery. We’ll see the beautiful ceramics handmade pottery made by authentic craftsmen. Passing by a wonderful scenery we regretfully head for Bucharest. accommodation for 5 nights at a *** hotels in the old town in Sighisoara See More , Bistrita, Hunedoara, Jidvei and Horezu See More .